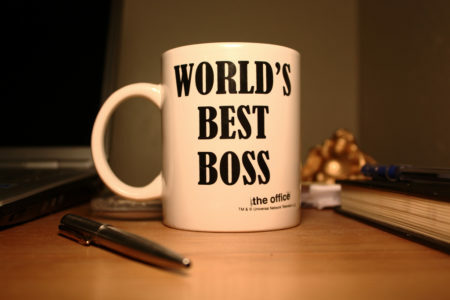 Would you like to be your own boss? What does that even look like? You want to throw the alarm clock out the window. You don’t want to commute one more day in bottle neck traffic. And, you certainly don’t want to hear co-workers complaining about this inequality or that. 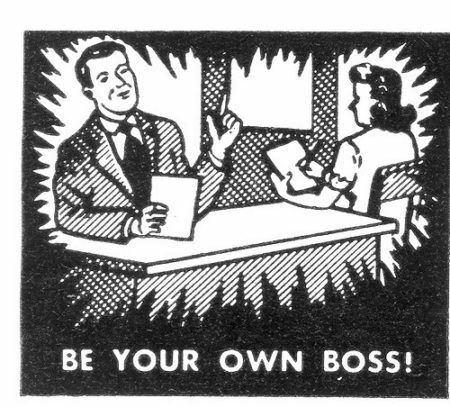 But how is it possible to be your own boss? 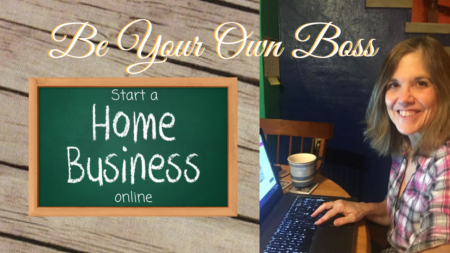 Have you ever wondered how to start a home business online? Perhaps you’ve seen your friends making extra streams of income every month, but you don’t know where to start. There are so many online money-making opportunities available these days. From vitamins to lotions to skin care to currency. But how do you ever choose what’s the “best” of the online money-making opportunities? There are so many people in our world today reporting to jobs they hate. Maybe hate is a strong word. Suffice it to say they are working that job for the paycheck only. There is no real satisfaction, no real reward other than a paycheck. — Is that you? It’s at least someone you know. We grow up and are told the plan is to finish school, go to college, get a degree, and then find a good job. Our parents modeled this. Many of our parents stayed in the same job for years, receiving their 30 year, 40 year, and sometimes even 50 year recognition. Not so today. We find ourselves jumping from job to job, promotion to promotion, going through the motions so that we can put food on the table and pay the bills. But where is the passion? Where is the burning desire to get to work? And what about free time? Exchange hours for dollars, it’s what we’ve been told. Those with the most dollars win!? So, do you have the desire to be your own boss? We should always strive to keep learning in life. And being educated in the field of marketing is a must to reach the top of your game in online home business. We encourage you to carefully review and research the different online money-making opportunities available to you. There are online lists of different possibilities. how you want to reach them. Take time with this step in your education process. It is the foundation of what you are about to do when you start a home business online. 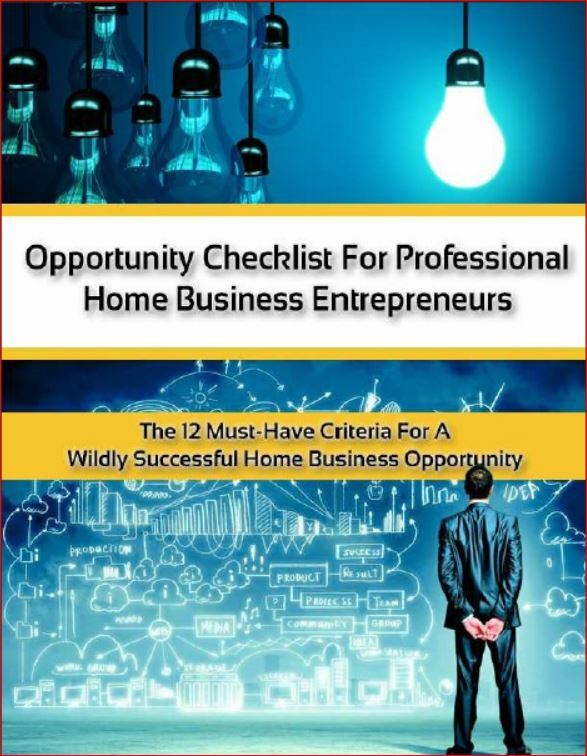 When we were looking for an opportunity, we discovered a 12 Point Opportunity Checklist that really helped us in our discernment process. If you have a product you’d like to market, you should carefully review this checklist and see if your product and business model meet the criteria. If so, you have a found a business with a higher likelihood of success. On the other hand, if it doesn’t pass the test, you might want to consider something else. You can download the Checklist HERE. Develop a clear picture of exactly who you are marketing to, and do everything you can to make yourself attractive to them. After spinning our wheels and investing lots of time and money, we learned that Attraction Marketing is the smart, effective way to run a home business. When you want to succeed at something, you should look to those who are succeeding, then study and emulate what they are doing. There are many successful online marketers in our day, and the style that works is attraction marketing. People buy from people they know, like, and trust. There are a lot of voices out there, other marketers who stand ready to help you with training resources. Some are free, some are paid. You need to be careful, or you can get carried away with spending lots of time learning or educating yourself and not “doing” what you are learning. 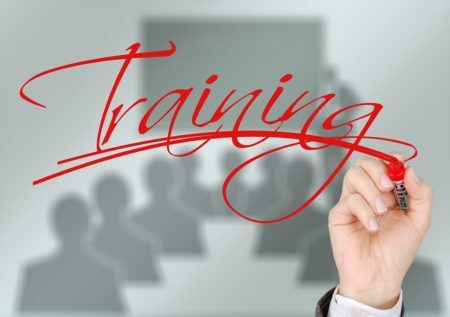 The key with any training is to (1) learn and then (2) apply. Apply it right away to start seeing results. To understand the big picture, David has put together a video that lays out the framework of home business necessities called “5 Critical Elements for a Successful Online Business.” If we had had such a blueprint for how to build a successful business from the get go, we would have saved a lot of time and money. One of the best attributes of the online marketing industry is an emphasis on personal development. As online marketers, we are encouraged to learn from each other, give back to the industry, and spend consistent time on our own development and learning every day. Have you figured out what you’re going to market and to whom? What are you waiting for? It’s time to be your own boss! Congratulations! You are now a home business owner. You have figured out how to be your own boss. No more alarm clocks. No more 6-month reviews. You are running your own ship. How does it feel? A little scary, I remember. Remember, there are no supervisors to train you. No set-in stone quotas to meet. If you are not a self-starter, you are not going to succeed. Great news! The home business industry is full of other entrepreneurs who have your back. There are so many resources available to you, that may even be the problem – you don’t know which ones to trust. I can tell you from our experiences of flailing about, connecting quickly to a community of people who are devoted to your success will make a world of difference. What we found was a great community called My Lead System Pro. The premise of this group is attraction marketing. You’ve heard me say before that attraction marketing is the way to go. Like attracting bees to honey, you want your audience to be looking for you. We can get you a 10-day test drive of this amazing tool for only $10.00. I don’t want this to be about the money. It’s just what it costs. We offer a 10-day Online Marketing Bootcamp in conjunction with your purchase of the trial, so you can maximize what you are learning, and we will help you to fully engage with the tools and community. For more information or to get started, click the button below. Enjoy the privilege it is to be your own boss. Take advantage of the tools we have offered you here to start a business online. We are available to coach you and support you as you navigate this new profession. There are so many money-making opportunities online, we hope you find one that fits for you. 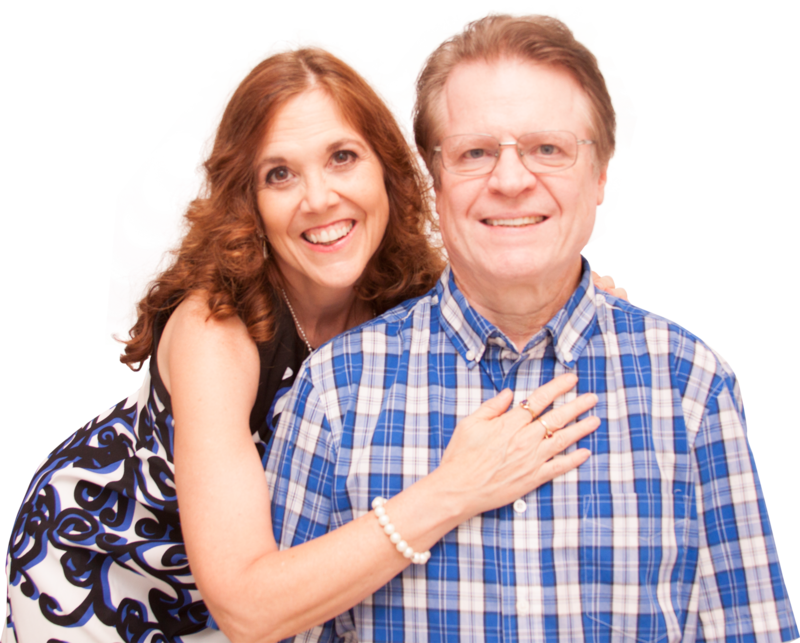 And, because we help folks with effective breakthrough strategies for home business success, we hope you turn to us with questions. We’ll be here to cheer you on! P.P.S. – If you know others who are considering starting a home business, share this with them on Facebook. And please take a moment to like and comment as well!